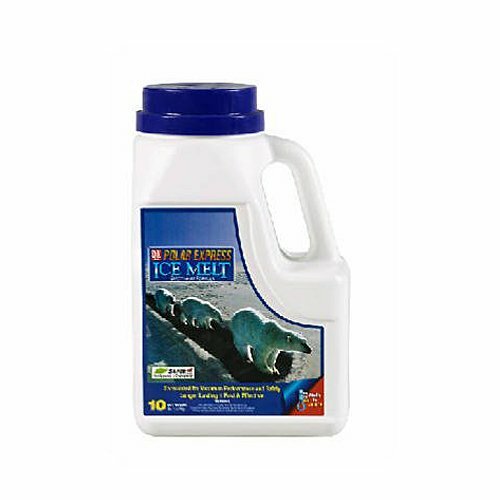 Polar express 81010 ice melt 10-Pound effectively melts ice and snow down to 10-degree fahrenheit. the powerful time release blend ensures product performance in lower temperatures. creates traction as ice melts. easy to spread by hand or with a spreader. 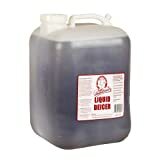 for use on sidewalks, driveways and parking lots.